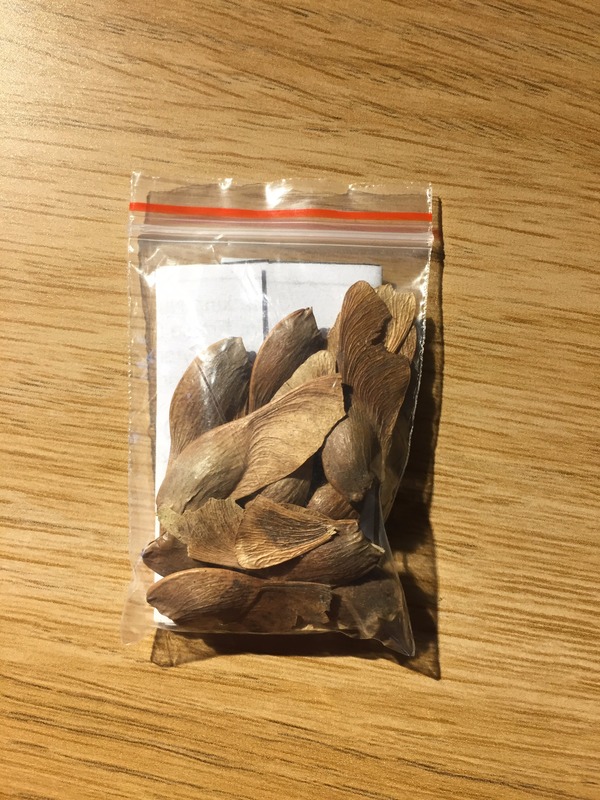 Hiya, I bought some "Japanese Purple Ghost Maple" seeds off of Aliexpress for £0.72 for a bit of an experiment, and want to know the best way to prepare them for planting, what will be the best conditions for planting, and when the best time is to plant... I searched google images for the species name and this variant of the tree does, in fact, have purple leaves! Interesting!